The city of skyscrapers is also one of the most popular shopping havens in the world. New York has something for everyone. So whether it is departmental stores of midtown Manhattan or the farmers market of Brooklyn. Confused what to look at, ask Kesari Tours for the ultimate shopping experience. 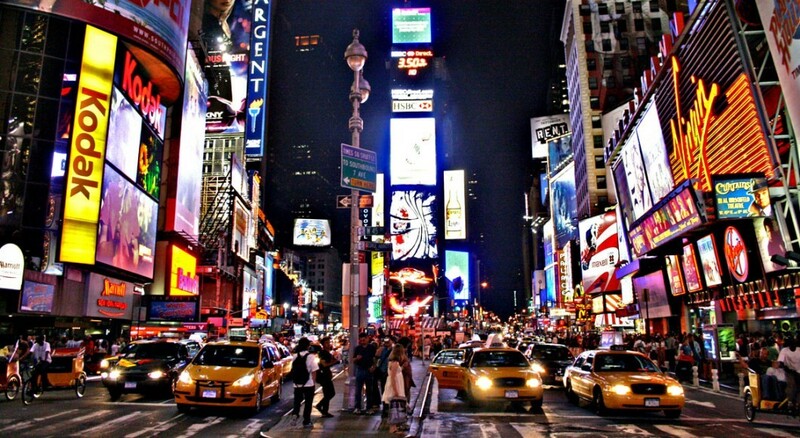 Here is our list of Top 5 Streets To Shop When In New York. 1. Fifth Avenue. One of the most popular shopping spots of our Top 5 Streets To Shop When In New York list, a high-end fashion locale in New York City. 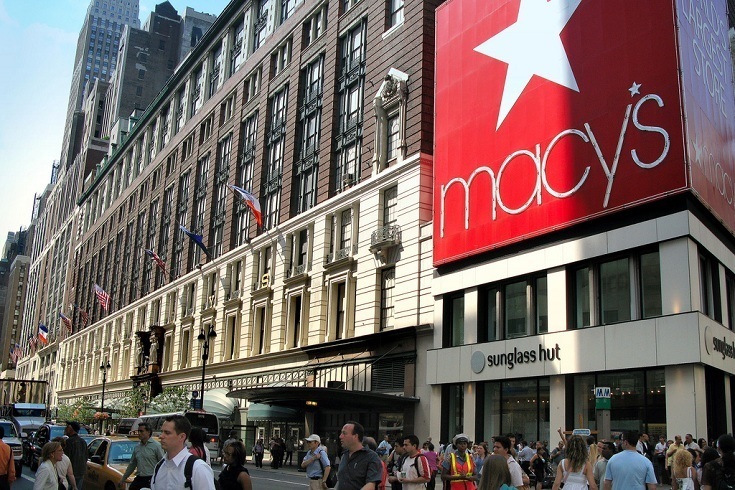 Located in Manhattan district it is known well for its luxury boutiques and big departmental stores. Some of the popular brands here are Apple, Bergdorf Goodman, Gucci, Abercombie and Fitch, Tiffany & Co, Banana Republic, etc. 2. 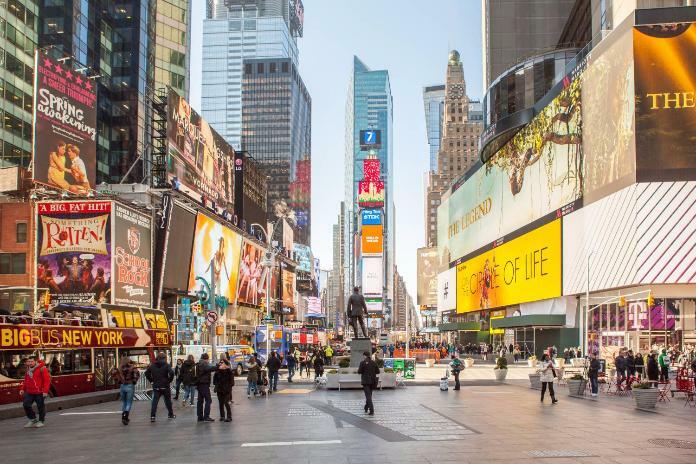 Broadway: After the Fifth Avenue, this is the most popular shopping street in the city and is also one of the longest streets in the Manhattan district. The street starts from the northern tip of Manhattan and ends at the lowest parts of the district. There are different types of stores in all the regions. 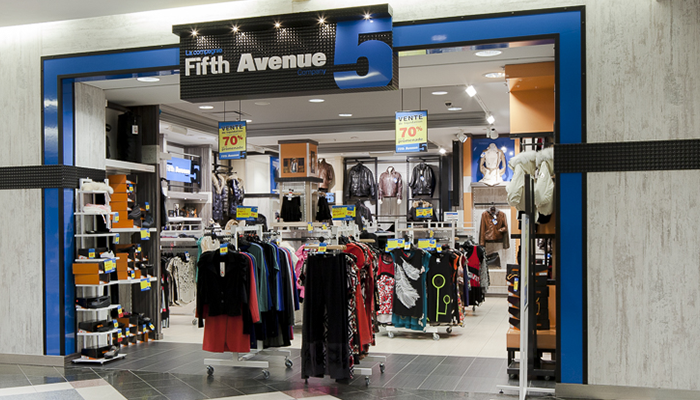 For example, in upper Columbia, you will find stores selling student wear. Whilst in the lower parts of the street you will find stores like Urban Outfitters, Top Shop, and American Apparel. In the center, you will find theaters the street is named after and a few other specialty stores. 3. 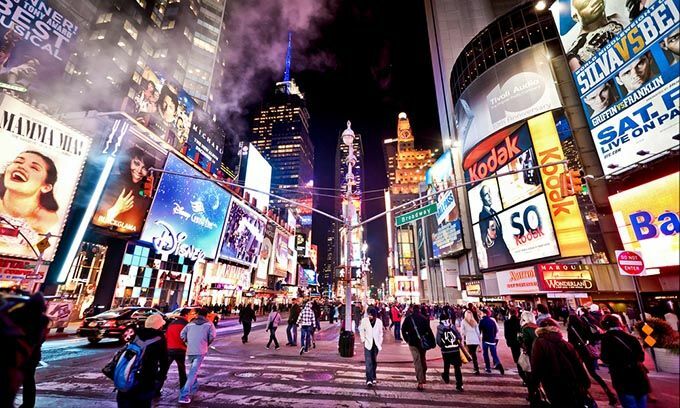 Times Square: Though this place can’t be classified as a street there are plenty of noteworthy stores like M&Ms store, Disney store, Forever 21, Sephora, etc that you can shop from if you still haven’t exhausted yourself. 4. Herald Square: Located to the south of the Times Square, the Herald Square is popular for its flagship store of Macy’s that houses other big brands like Victoria Secrets, Gap to name a few. The Empire State Building is nearby is an added bonus if you happen to shop here. 5. 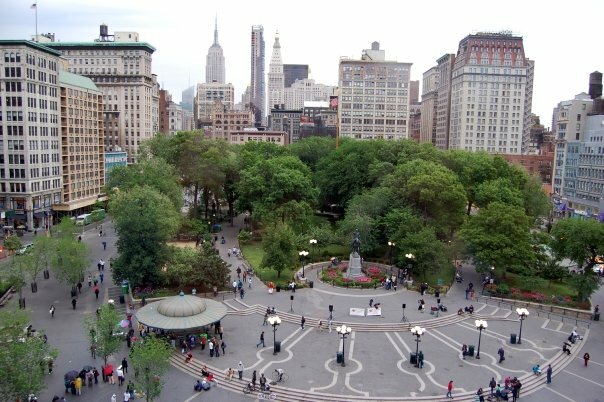 Maddison Square Park and the Union Square: The various shopping streets found along these Squares and fine Italian dining places like Eataly. The Big Barnes and Noble store located in the Union Square showcases amazing literary shops. On the other sides of the Square, there are grocery stores if you intend to get in some wholesome food shopping. So that was our little peep into some street shopping in the city of New York. To experience the awe of grandiose shopping in the millionaire city ask Kesari Tours to customize Tirp to Manhattan for you.